My beloved was keen to visit Vigo while we were following the Vuelta a Espana around Galicia. Aside from its beautiful Atlantic beaches, alleged to be among some of the best in Europe, the town has a magnificent Old Quarter which, while not extensive, covers an interesting area on the slopes above the marina with a number of beautiful plazas along with buildings and streets that have survived from the medieval period. Vigo’s history and heritage though is not only confined to the old quarter. The greater city has many stunning examples of civic architecture dotted around its centre and there are a number of squares and parks and plenty of great bars and restaurants serving fish, including my favourite octopus, from the bountiful seas. 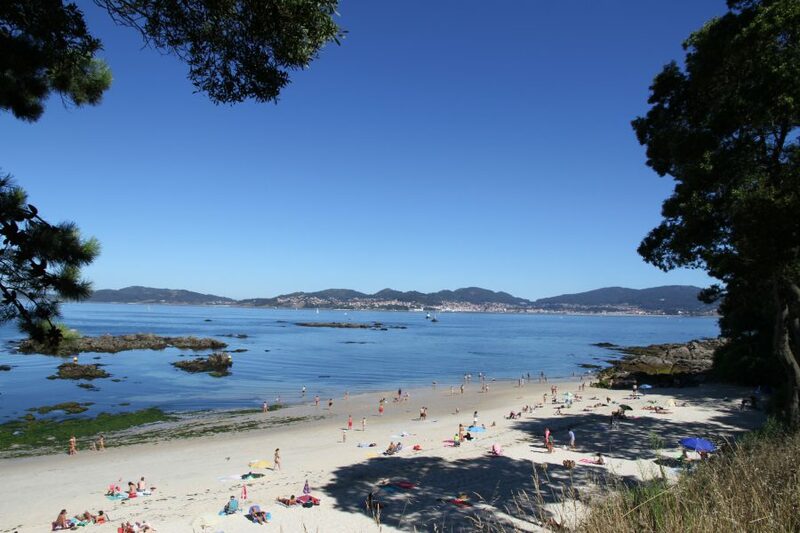 Galicia seems to enjoy a warmer and less wet climate than the rest of northern Spain and fewer tourists.